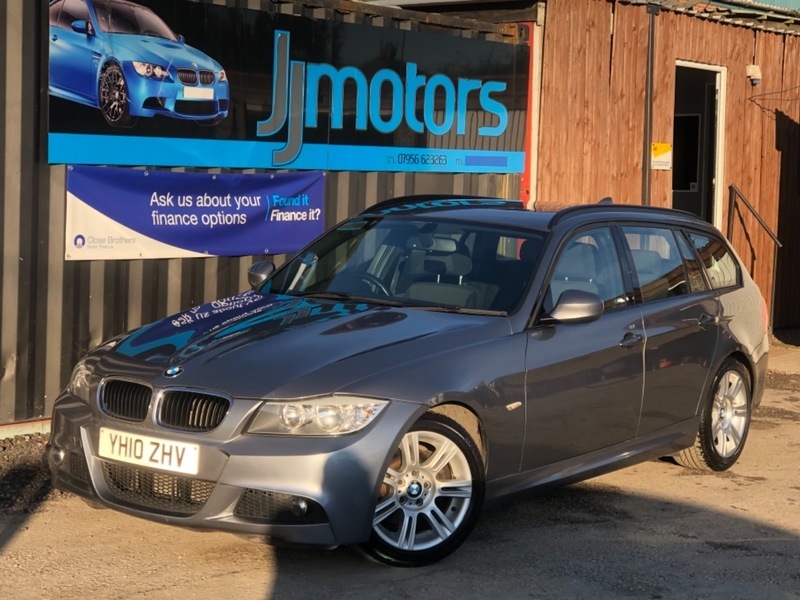 FANTASTIC VALUE 318D MSPORT! FULL SERVICE HISTORY LAST DONE AT 96K MILES, ONLY £30 TAX! COMES WITH ALLOY WHEELS, REAR PARK ASSIST, MULTI FUNCTION STEERING WHEEL, 6 SPEED MANUAL, CRUISE CONTROL, CD PLAYER, AUTO CLIMATE CONTROL, ELECTRIC WINDOWS, ELECTRIC MIRRORS!